OnePlus is going to launch OnePlus 5T on November 16, and it will finally be available for purchase from November 21 and just similar to the last year OnePlus 5T would be the second smartphone of 2017 after OnePlus 5 launch from the company. But the best thing is that the OnePlus 5T will cost user slightly cheaper than the price of OnePlus 5 just similar to the $479 price of the OnePlus 5 which is (Rs. 31,000 INR). I think this is something OnePlus users should definitely appreciate for OnePlus 5T isn’t it? OnePlus has been steadily increasing its price with every new smartphone launch but this time the company seems to break the trend with the OnePlus 5T by launching the OnePlus 5T with almost no change in the price. According to TechRadar report that claims that they have got to see a confidential documentation from O2’s network in the United Kingdom. The report has suggested that the price of the new OnePlus 5T is listed similar to the price of the OnePlus 5 in the UK on the O2’s network. It is expected that this price would remain the same in other parts of the world as well but there is still no official announcement from the company. We will have to wait for the November 16 to get the actual pricing by the company. Moreover, the also suggest that there would be two storage variant of the OnePlus 5T, 64GB, and 128GB, we are not sure if there would be a 256GB storage variant or not. The OnePlus 5 cost $479 (£449, AU$599) for the 64GB version while the 128GB variant was priced at $539 (£499, AU$699). In India, OnePlus 5 was priced 32,999 INR for the 64GB version while the 128GB variant was priced at Rs. 37,999 INR. 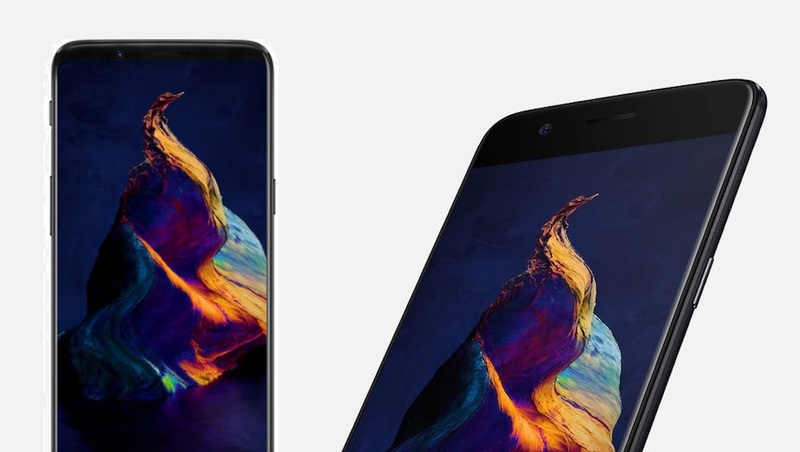 What we else know so far is that the OnePlus 5T will come with a new 18:9 aspect ratio display as well as two dual 20MP camera sensors on the rear. The device will also include a 3.5 headphone jack similar to the OnePlus 5. The OnePlus 5T flash sale will kick off in India on November 21 for the early birds and the regular sale will start from November 28. CEO Pete Lau has suggested that in India the price will remain under CNY 4,000 (roughly Rs. 39,000 or $600). Are you guys excited about the OnePlus 5T? do let me know in the comments section down below.